The Big Wobble: A real "Day After Tomorrow"on the cards as the Jet Stream, the Gulf Stream both stutter and a Solar Minimum on the way! A real "Day After Tomorrow"on the cards as the Jet Stream, the Gulf Stream both stutter and a Solar Minimum on the way! Unprecedented? Jet Stream Crosses Equator. 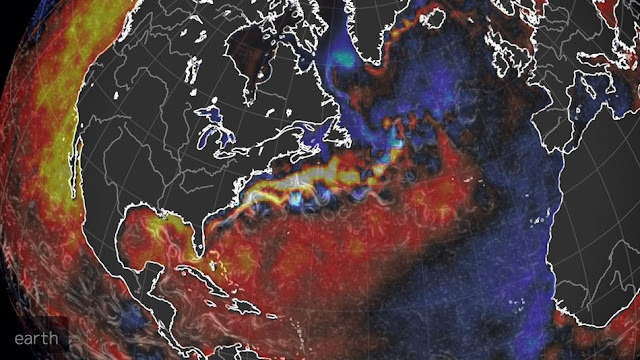 El-Niño becomes La Niña and a break down in the Gulf Stream? The UK, France, parts of Germany and Switzerland have all complained of having no Summer to speak of this year, along with incessant rain causing widespread flooding. Spain, Italy and parts of Holland and Belgium have suffered from flooding this month. As climate change takes hold, it is clear to see the "traditional season's" are morphing into each other, with Summer here in Europe becoming wetter and somewhat cooler, while the winters are becoming dryer and somewhat milder, of course warm and cold spells still prevail but we are seeing more frequently the cold wet spells in Summer and the mild dry periods in the winter. Around the globe we are witnessing unprecedented loss of lives, livestock and crops from extreme weather. The incredible heat waves around planet Earth this year has seen many records tumble, the 50C (122F) temperature, at which point the human body starts to collapse, aircraft cannot take off and roads and cars begin to melt have been reported in India, Southwest America, Australia Thailand and Pakistan this year, with many fatalities. Land slides, flash floods and Biblical type rainfall have hit China, Bangladesh, the US, Sri Lanka, Japan, India, France, Germany and the UK just to mention a few locations. On the other end of the scale, widespread droughts are causing devastation, deaths, livestock deaths and crop failure in other parts of the scale and the weather is thought to be responsible for some of the massive marine life die-offs around the world. So....The big question is what is causing this devastation? Paul Beckwith from the laboratory of paleoclimatology, University of Ottowa has been talking for years about abrupt climate change, and how the climate system is no longer behaving quite how it should do. We no longer have the predictable weather system we had, instead it has been replaced by a chaotic system. As the planet warms up we are witnessing a complete redistribution of jet streams and ocean currents. Paul claims in his new video that, maybe, for the first time ever, the northern jet stream has crossed over the Equator and has joined up with the southern jet stream in at least 3 places. He goes on to say as the Arctic warms the northern jet stream has been slowing down. The jet stream separates the cold dry air from the north from the warm moist air from the south. We have always had jet streams in the north and south but they were always separate, until now. What this means is, warmer air is being sucked into northern areas while colder air is being dragged down to warmer areas causing an equalisation of temperatures in the northern hemisphere. If the two jet streams remain joined this will lead to an equalisation of temperatures around the globe, which in turn will reduce the effects of the season's. 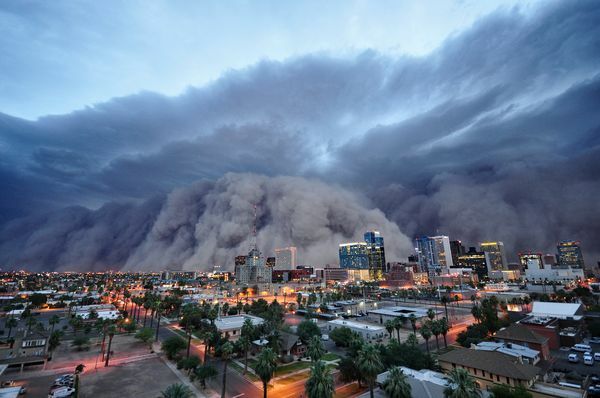 There are very strange things going on around earth right now with strange weather patterns. The arctic ice is melting dramatically this year and we could for the first time have a blue ocean event in the Arctic, low ice records are going to tumble around mid September for sure. In less than six months along the Pacific's equatorial waters have from El Niño hot to Il Niño cold, which is probably another reason why the north and south jet streams have managed to join together, this winter El Niño brought disaster to many parts of the globe. Could the cold and wet weather in Europe be blamed on a cooling Gulf stream? The Northern Hemisphere winter of 2014-15 was the warmest on record globally, according to the National Oceanic and Atmospheric Administration. But if you look closely at global temperature maps, it becomes clear that one area of the North Atlantic conspicuously bucked the trend, as it has during many years since 1970. That region was, in fact, the coldest it has been since the dawn of instrument records, at up to 3.6 degrees Fahrenheit colder than average. According to a new study, this cold pool may be an indicator of a dramatic slowdown in the Gulf Stream, which transports vast amounts of heat north from the equator to the pole, passing off the East Coast of the U.S. and into the North Atlantic, see image below. According to NASA, the sun goes through a natural solar cycle approximately every 11 years. The cycle is marked by the increase and decrease of sunspots — visible as dark blemishes on the sun’s surface, or photosphere. The lowest number is “solar minimum”. “During solar minimum, the opposite occurs. Solar flares are almost non-existent while whole weeks go by without a single, tiny sunspot to break the monotony of the blank sun. 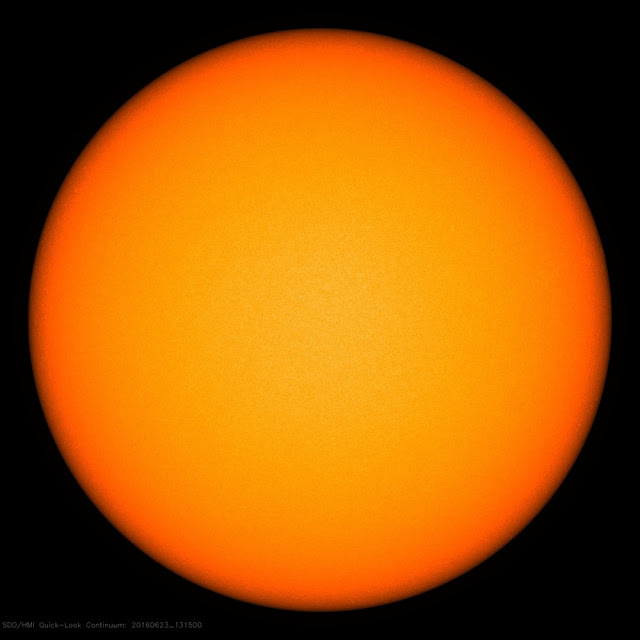 Given that the sun is the main driver of all weather and climate, the sinister-sounding “blankness” has some experts predicting a “Maunder Minimum” phase similar to one which began in 1645 and which is referred to as the “Little Ice Age”. The Maunder Minimum, named after solar astronomer Edward Maunder, lasted for a brutal 70 years and was so cold the Thames froze over. Half the June average of rain fell in London in just one hour causing flash floods and travel chaos on EU referendum polling day. For the 13th consecutive month in a row (May) was the record warm month across the globe: But how bad can it get? Phoenix-bound flight forced to return to Houston because of 120F (49C) deadly heat: 50 year old heat record shattered! Snow storm hits Hawaii just days before official summer time begins! "Their Sky Has Changed!" Inuit elders sharing information with NASA regarding Earth's "WOBBLE"
Nuuk warmer than New York as Greenland records it's warmest temperature in June ever! Massive waves up to 8 metres high smash Collaroy resort on Sydney's northern beaches: 3 DEAD! When I first read about the harp program. The point it stressed most was the ability to control the weather by moving the jet streams from their normal path. 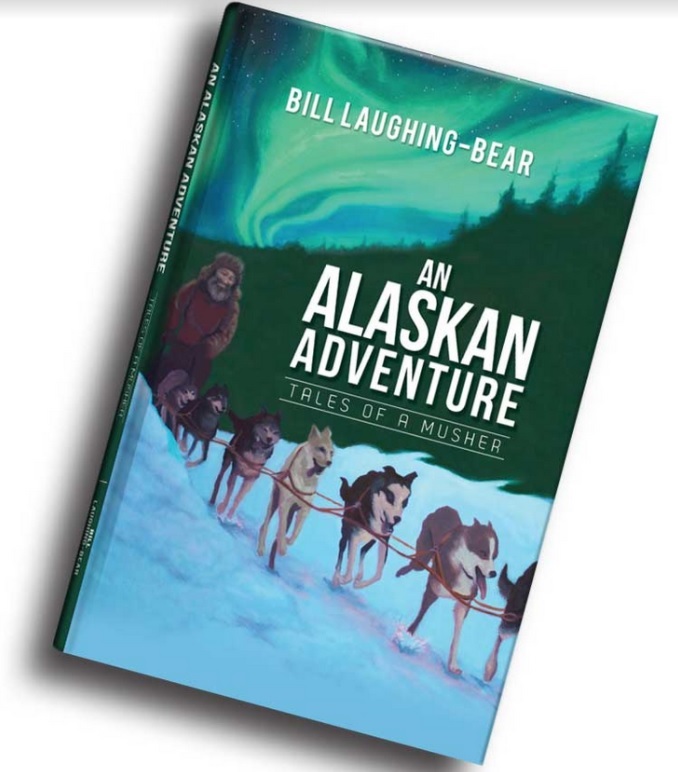 Then I read the harp program was moving the arctic jet stream to the south to create record warm temperatures in the arctic to thaw it out so companies could get to the vast oil and mineral reserves buried under to much ice to get them in the past. While the arctic had record warm temperatures. The great lakes froze completely over for the first time in recorded history. That is ridiculous we see HAARP waves all the time in the chemical clouds left behind from the chem trails. Wait I have to get my Tin Foil Hat! Nobody is gonna drill; the same heavy surf washing out Arctic coastal villages are heavy seas nobody wants a drilling rig out in. The same open seas and wave action will create heavy fog blanketing the Arctic for the winter, so air temps over land will not be as cold. The hotter summer will warm both Hudson bay and the Great lakes with a similar effect.